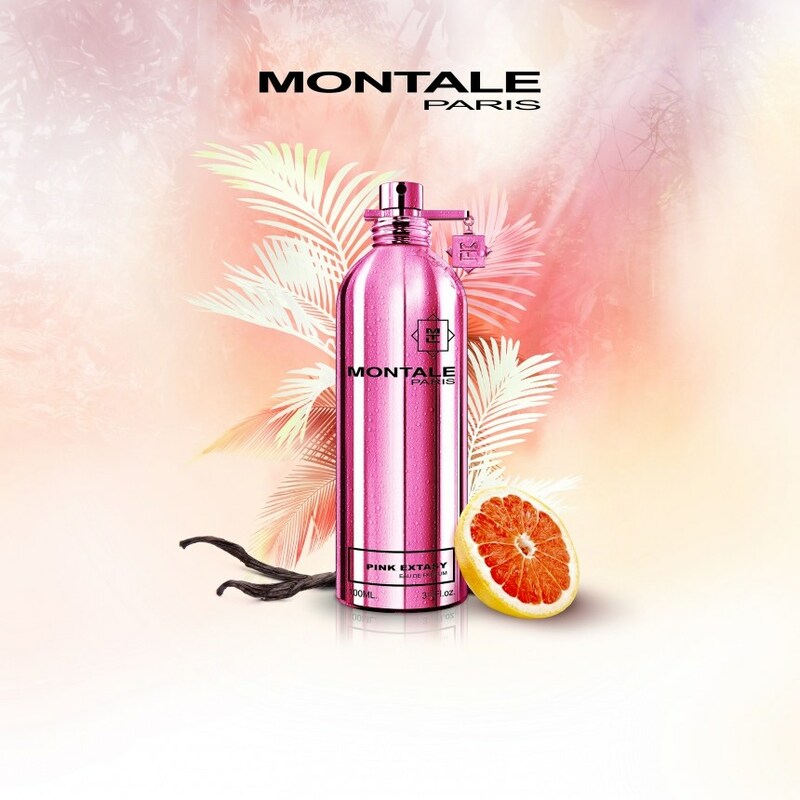 Pink Extasy by Montale is a Floral Fruity fragrance for women. This is a new fragrance. Pink Extasy was launched in 2014. The nose behind this fragrance is Pierre Montale. 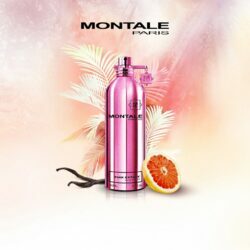 Top notes are orange, tangerine and black pepper; middle notes are jasmine, turkish rose, iris and orange blossom; base notes are white musk, vanilla, raspberry and peach.